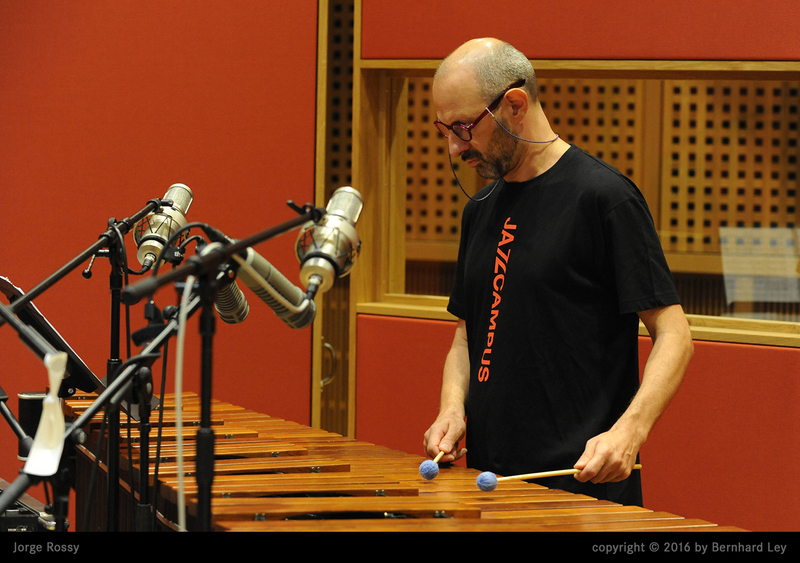 Over the last quarter century Catalonian Jorge Rossy has been one of the most successful drummers in jazz. Besides playing with the likes of Woody Shaw, Joe Lavano, Chick Corea and Charlie Hayden, from 1994 to 2005 he was an essential part of the most influential piano trio of that period, The Brad Mehldau Trio. 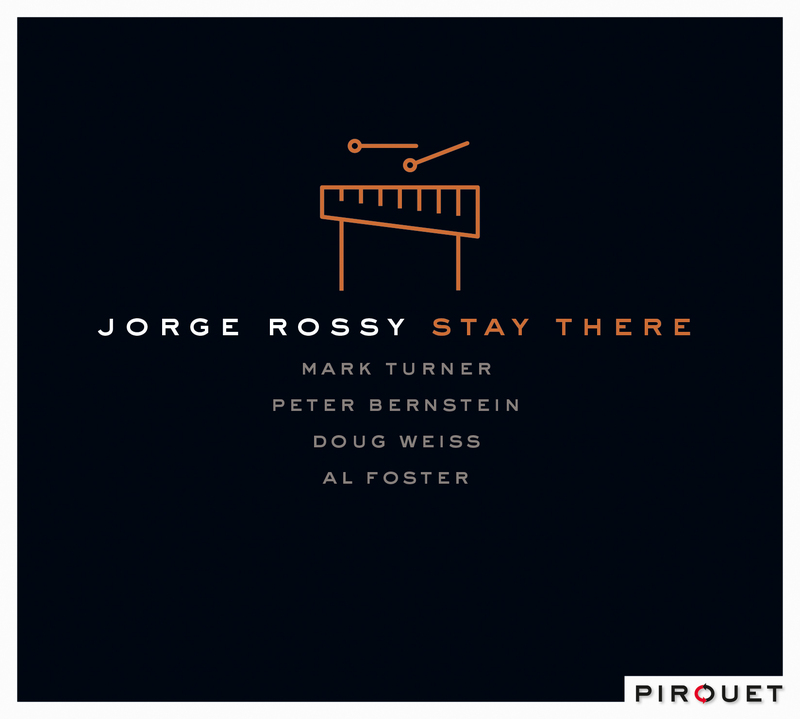 On Stay There Rossy lays down the sticks and picks up the mallets as he displays his love of melody on the vibraphone and marimba. 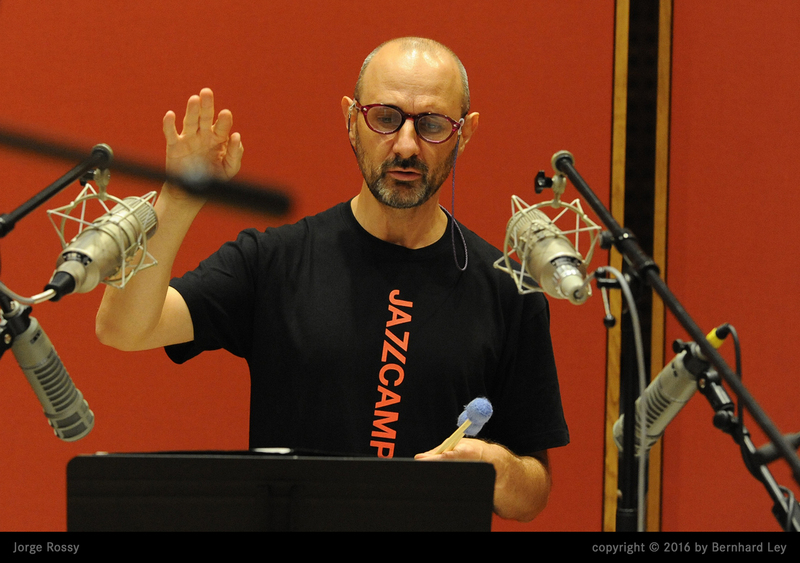 Jorge has brought in three old friends, tenor saxophonist Mark Turner, guitarist Peter Bernstein, and bassist Doug Weiss, players who also just happen to be contemporary giants of the music. Add to the mix legendary drummer Al Foster of Miles Davis fame and you have a potent musical elixir. To read more, please download the Press-PDF below.